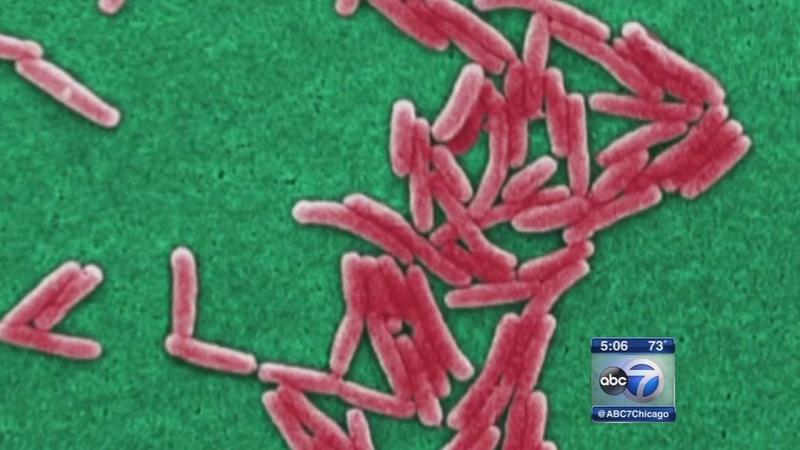 ELGIN, Ill. (WLS) -- The superintendent of Elgin schools says he had no help from government officials when dealing with a legionella scare in September. High levels of the deadly bacteria were found in cooling towers on three campuses. Tony Sanders says no one from the state or federal level ever said when it was safe to reopen. Illinois public health officials say they only get involved when someone gets sick.